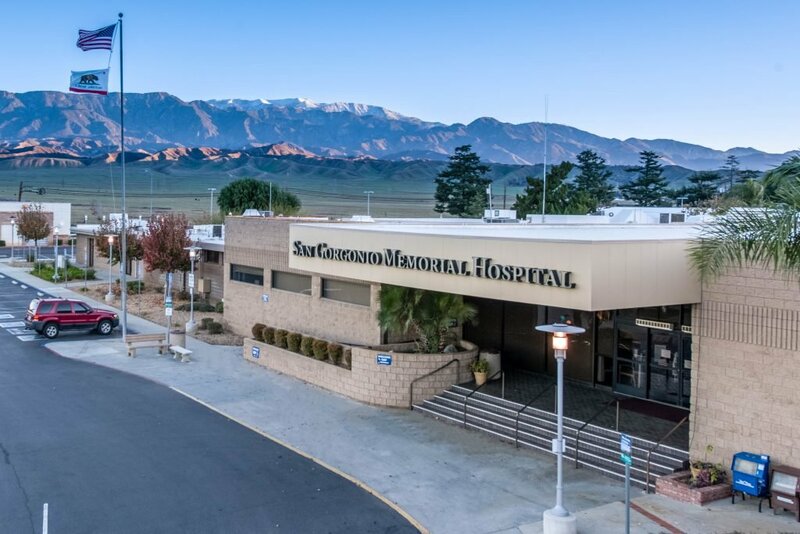 San Gorgonio Memorial Hospital (SGMH) is located between the cities of Banning and Beaumont, which sits astride Interstate 10 between the Inland Empire and the Coachella Valley in the San Gorgonio pass. The cities are a friendly and wholesome place to work and raise a family. There are multiple mountain areas where you can go hiking, fishing, camping and boating, as well as numerous parks and recreational areas for baseball, soccer, swimming and more. The area is experiencing major, smart growth with master-planned communities. The cities have their own airport and transit system and the area is home to Mt. San Jacinto College, recently picked as one of the top 50 community colleges in the nation. Los Angeles is about 75 miles west and Palm Springs is only 20 miles to the east. With its even temperature throughout the year, the Pass area is a wonderful place to live and work.